In February this year I decided 2016 was the year…the year I was going to go out of my comfort zone, open up my home to strangers, and start a blog! My expectation was that my family and friends would read me go on and on about rugs, ikea, and the hundredth lamp I had bought to go in that perfect little corner of the room. Well, my expectations have been far surpassed! The blog world has been lovely and welcoming and I’ve been so inspired by all of you. For those who have stopped to leave a sweet comment, thank you from the bottom of my heart! 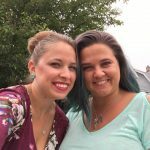 One of the great blog peeps I’ve “met”, who has been so sweet and encouraging, is fellow newbie lifestyle blogger Natasha from Natasha in a Nutshell. Please go check her blog out, you won’t be disappointed! It’s the sweetest little piece of the blogosphere where she shares her love of nature, photography, and great design. Her instagram feed is just as lovely with pictures of Colorado countryside, yummy treats, and sweet little furry friends. She’s been so encouraging and inspirational and has nominated me for a newbie blogger award called the Liebster Award! Ever heard of it? Yah, me either…until now! This award represents the encouraging and supportive nature of those in the blog world. Here we all are, putting ourselves out there in the most vulnerable way to be critiqued, and we have a giant support system to help us on our journey. Women empowering women I tell ya! 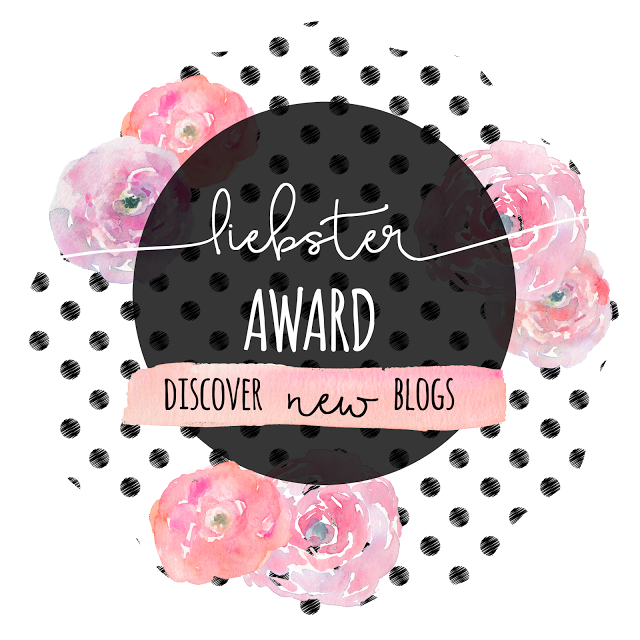 This recognition, the Liebster Award, is given by bloggers to new bloggers who inspire them in one way or another. Have you ever seen Legally Blonde? Think of it like the snap cup, distributing warm fuzzies across the internet. How sweet is that! 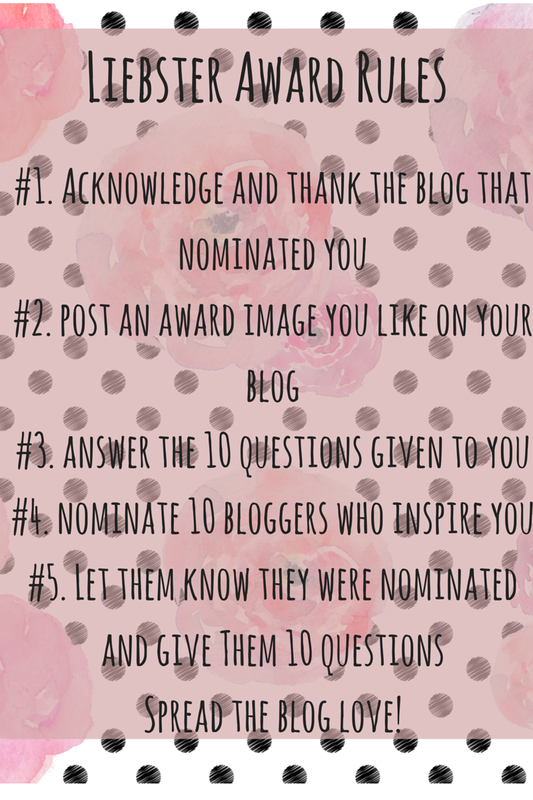 Here are some of the rules that go along with the Liebster Award! As part of the nomination, Natasha asked me to answer 10 questions to get to know me a little better. Let’s do this! Who inspires you? I am inspired by so many people! Super cliche I know, but my kids inspire me every day. My daughter is going to be 13 next week and is growing up to be such a young lady. She is brave, stubborn, and owns her sassy self.,,she makes no apologies for who she is and someday this will be her greatest asset. For now, it pushes her Mom’s buttons! My son is 8 and simply loves life. The joy he finds in the simple things, like the green grass peaking through the melted snow showing signs of Spring, makes him giddy. His pure enthusiasm for life inspires me. What did you want to be when you grew up? Well, I still don’t feel grown up! I’m 33 and sometimes I feel like I’m the same girl I was in high school…I mean my best friend and I still have sleepovers where we eat chili cheese fritos and drink Dr. Pepper all while wearing footed cat pajamas, Mmmmk? But since I technically am a grown up, I can honestly say I’m doing what I always wanted to do! I knew that I wanted to work in healthcare (I’m a natural caretaker) and so after 2 kids and 10 years I FINALLY got the degree I started out with…I have my bachelors in Nursing. I’m a Labor and Delivery nurse 2 nights a week and it’s been a life changing experience. If you could live anywhere where would it be? And why? Now this is a tough question. We just moved to Michigan from Illinois 6 months ago. The move has hit me harder than I expected. We had lived in Illinois for the last 8 years and had forged deep friendships since our family didn’t live near us. I miss my friends (so much it hurts), co-workers, and the street I lived on. Part of me wants to answer the question with Naperville, Il for those reasons! However, the move has allowed our family to spend more time together due to work/life balance and I am so grateful for that…and super extra bonus, my high school and lifelong best friend lives here! So, if I could live anywhere it would be…right where I am. I have to accept where I am in life and that perhaps this is where we are supposed to be, as hard as it is sometimes. Why did you start blogging? For fun! For years I’ve wanted to blog! 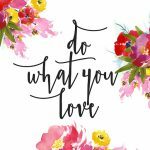 I’ve been reading blogs since about 2012 and started with I Heart Organizing (she’s my blog hero and I LOVE her style). I realized I had something to offer when friends and family always asked for decor advice whether it be color choices, rug selections, or total room designs! So, here I am! Hoping to inspire people to love the home they have…and to make it uber chic of course. What is your biggest fear? Well, there are so many! Ultimately my biggest fear would be life passing me by and having regrets. I don’t want to be 90 years old and think back to “what I wish I would have done/seen/experienced”. What are your 3 favorite hobbies? Is Online Shopping a hobby? Cause I do that like its. my. job. 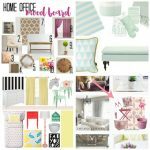 I love to design mood boards on Polyvore and I consider that a hobby! 🙂 Another hobby I have is to refinish and re-purpose furniture. A tattered chair lying on the side of the road can’t hide from me! You can bet I will put that in my car and give it new life! I also love to cook. I’m known as the cook in the family (my Mom an exceptional baker!) and often make the big holiday meals…beef bourguignon is one of my specialties. What do you always carry with you? My iphone, Kate Spade wallet, and my hunter boots (not carrying but you get the idea). I actually don’t carry a purse, weird huh? What are your blogging goals for the next year? I want to incorporate my mood boards into the blog as a service. I’d love to have people send me pics of their rooms they need some help with and offer a mood board that incorporates their needs/wants/and style. What is one song you could listen to over and over again? Well, not gunna lie, I love rap. We’re talking gangsta, words that make you blush rap. One of my top favorite songs of all time, and I get crazy excited every time I hear it, is Salt n Pepa ‘Shoop’! I know every word by heart and proud of it. Well, there you have it! A little more about the girl behind the blog! So, here are my nominations for the Liebster Award! 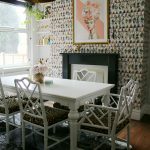 I’ve chosen these blogs (mostly decor and lifestyle) because I feel inspired by them or have connected with them in some way. I’m a sucker for great design and photography and all these blogs have those elements! All of them I’ve connected with through Instagram or facebook blog groups. 4. Jean from Sweet Blue Bird Design Co. 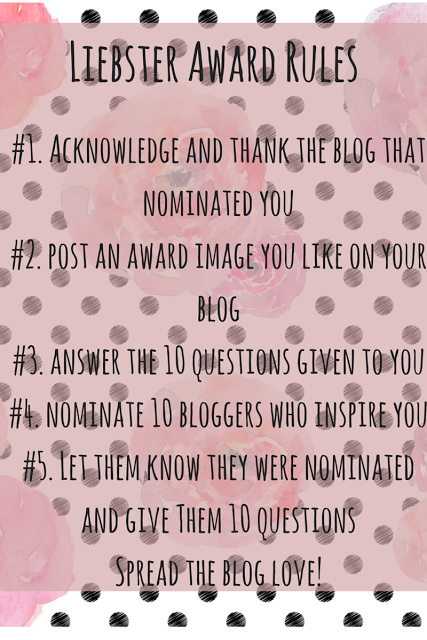 So, If I nominated you, and you want to follow along with the above rules, then here are your 10 questions! 1. What has been the best/worst part of blogging so far? 2. What is your favorite blog and why? 3. What’s your favorite online store? 4. What’s the best piece of advice you’ve ever gotten? 5. Kate Spade or Coach? 7. What do you hope to bring to your blog in the next year? 8. What color describes your personality and why? So, there you have it! Thanks so much for the nomination Natasha and thanks to everyone participating. I love the idea of spreading the blog love and filling up our snap cups! Here’s to inspiring others and being inspired. I always have my iPhone with me, too! I also never leave home without my Blistex – I swear, my lips are always chapped.
" Well, I still don't feel grown up!" I have to say your blog colours are beautiful!! haha just like my husband! Thanks so much Heather! Def check them out, they are great blogs to get to know! So glad you decided to participate Colette! I loved reading all of your answers… I Heart Organizing was my first blog love too! I am definitely going to be checking out your nominees soon! Thank you so much for all of the nice things you said about me and my blog, you are too sweet! I love rap and Salt & Pepa is pretty awesome. Who would you say your fave hip hop artists are? How fun! Congrats on the nomination! What a great way to support each other. Congratulations on the award! What an honor! Ooooo! beef bourguignon is one of my favorite things to make! I haven't made it in ages, I need to again! Congrats on the award! Thank YOU for thinking of me and my little blog! Loving all the changes your making to your site…so pretty! thanks! Ina Garten has a great recipe! Congratulations on the award! I definitely think online shopping is a hobby, it is one of mine 😉 I love these get-to-know-you type posts! Good luck in your new venture as a blogger! It is fun! This is such a fun way to get to know a little more about the blogger behind the blog. Congrats on the award! I always enjoy seeing what questions people come up with for the Liebster award. I'm so glad you joined the blogging community – I'm loving your posts! Congrats on the nomination and congrats on persevering on getting your degree. L&D nurses are the best!